Big things can come in small packages. 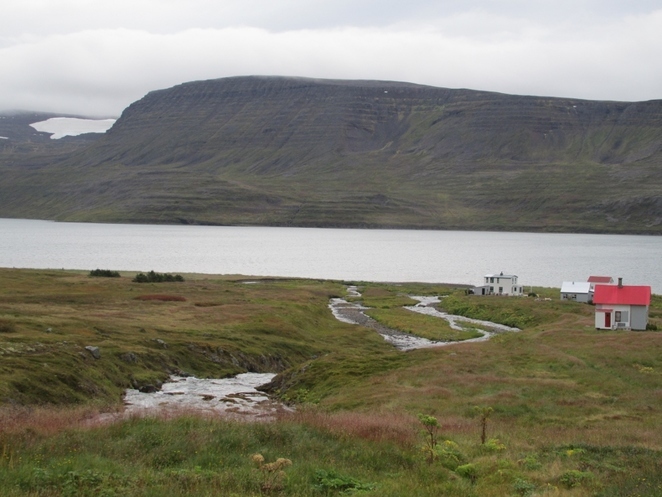 And that is certainly the case if you decide to visit the relatively modest-sized island destination of Iceland. In fact, Iceland is just over 100,000 square kilometres in size with a population of only 340,000 people – the majority of whom live in the delightful city of Reykjavik, which is ranked one of the smallest capitals anywhere in the world. Despite its limitations on size, Iceland packs a great deal into a small space with fabulous fjords, stunning glaciers, gushing geysers, and majestic waterfalls all contributing to the overall wonderful scenery. And, as if to prove that the country is adept at punching above its weight, it recently became the smallest nation in the world to qualify for a World Cup finals after reaching Russia 2018. Travellers may be put off by the high cost of living in Iceland – a fact emphasised by its position as the fourth most expensive country in the world. But that is easily resolved by embarking on a cruise, such as the recent 11-night Icelandic Explorer voyage with Fred.Olsen Cruise Lines which set off from the Port of Tyne, near Newcastle, on board their ship, Balmoral. Iceland is definitely big on scenery and much of it is undoubtedly spectacular with glaciers, volcanoes, waterfalls and geysers, the latter of which are caused by the geothermal activity underground that provides much of the island's hot water and power. Much of this scenery is within comfortable reach of Reykjavik in case you only visit Iceland for a few days. As it happened, we had the best of both worlds as we were able to spend two days in Reykjavik on our first port of call. While in the capital we embarked on a full-day 'Golden Circle' tour which took us to the big three attractions of the 30 metre high Gullfoss waterfall, the Thingvellir national park, where TV series Game of Thrones is often filmed, and the Geysir area where the scalding hot Strokkur geyser spouts every few minutes. Thingvellir is also renowned as the site of the world's oldest parliament, the 'Althing', which was formed after the first settlers arrived from Norway during the Viking age of the 9th and 10th centuries. The one attraction we missed out in Reykjavik is the Blue Lagoon geothermal spa where the mineral-rich water reaches around 100F. The Balmoral next took us to the north-west coast of Iceland and the small town of Isafjordur, nestled in among picturesque mountains. On arriving in port we changed vessels to a much smaller speedboat with which to visit the remote former village of Hesteyri in the midst of the glacier fjords. Hesteyri was abandoned by the last of its hundred or so inhabitants more than 60 years ago, but a dozen or so houses have been preserved which tourists can visit, or even rent, for the ultimate quiet hideaway. 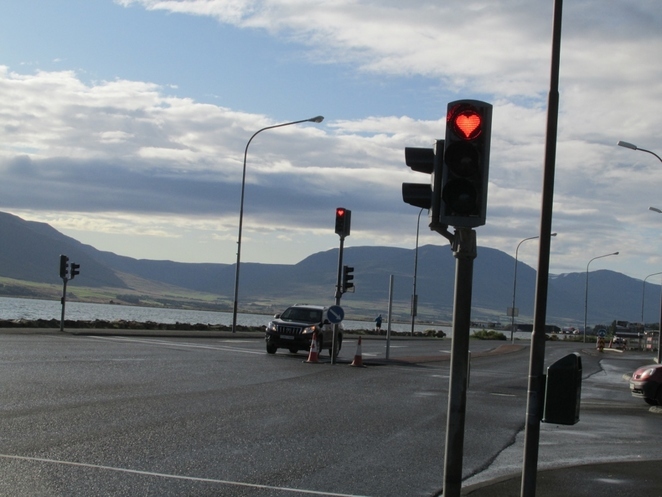 The next delightful stop on our cruise was Akureyri, the second biggest town in Iceland which boasts numerous cafes, restaurants and activities. 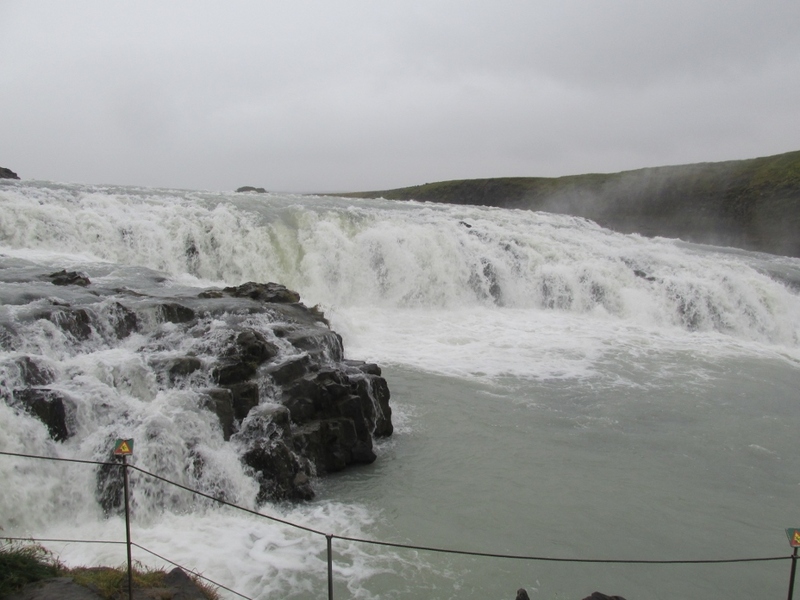 A short distance from the town is another spectacular waterfall, namely Godafoss, into which statues of Norse gods were said to have been thrown into after the country converted to Christianity. Further inland, at Namafjall, is another geothermal area of boiling springs, mud pots, and hot steam vents, while close by is another Game of Thrones location – an area of 'pseudo craters' created by explosions when burning lava met water. In between the stunning locations, during which we also crossed the Arctic Circle as we passed by tiny Grimsey Island, there was ample time to enjoy the facilities on board Balmoral, ranging from excellent bars and restaurants to a fitness centre and spa, various shops, gaming tables, and sports equipment. And, depending on the weather, there was a choice of swimming pools or Jacuzzis. In the evening, as well as the bars and restaurants, passengers could also enjoy the ship's own company of singers and dancers, as well as various guest performers and expert lecturers in subjects ranging from finance to whales and dolphins. A similar cruise with Fred. 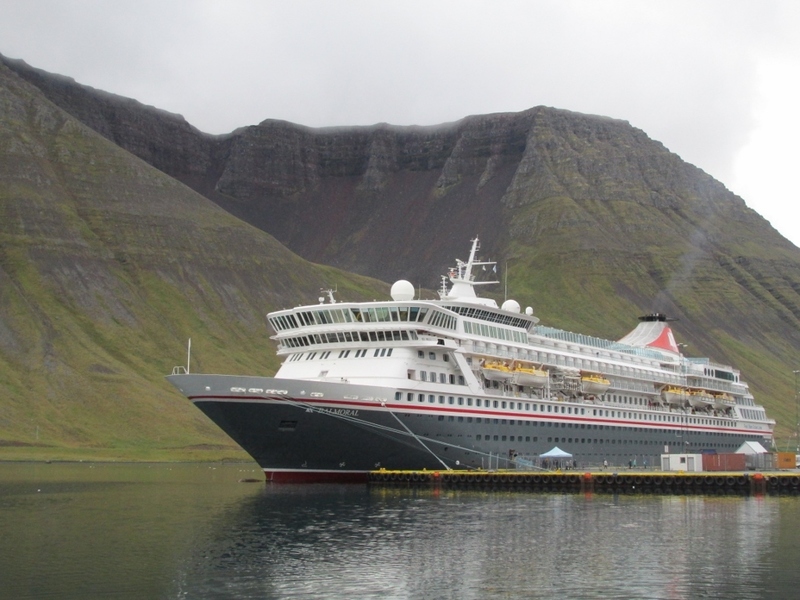 Olsen Cruise Lines will be an 11-night 'The Wonders of Iceland' cruise (L1824) onboard Balmoral, departing from Newcastle on 12th August 2018. Prices currently start from £1,499 per person, based on an interior twin-bedded room (subject to availability), and includes all food and entertainment on board, and port taxes. Further information on this Iceland cruise can be found by visiting www.fredolsencruises.com. For general information on Fred. Olsen Cruise Lines, visit the website at www.fredolsencruises.com or call Reservations on 0800 0355 242 (Monday – Friday, 8am – 8pm; Saturday, 9am – 5pm; Sunday, 10am – 4pm).